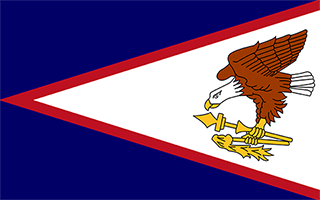 Pago Pago International Airport is a small airport in American Samoa, serving the region of Pago Pago, American Samoa. The longest runway is 10.000 feet or 3.048 meters long. 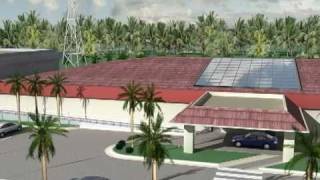 Computer animation of proposed Emergency Operations Center in Tafuna, Tutuila, American Samoa. I shot this on the walk back from Airport Beach, one of the best snorkeling spots on the island.